Commercial roofing contractors in our group use the roofing solutions manufactured by Conklin® for metal roof repairs and restoration projects. 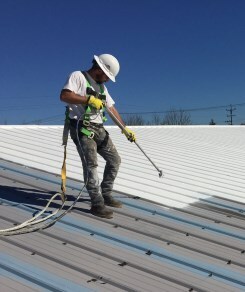 These metal roofing products offer the most complete waterproofing solutions available for commercial metal roofs and come with an industry-trusted, non-prorated warranty covering materials for up to 18 years when part of a full system. That is why we prefer them over the competition! Just imagine… no more leaks. Forget about rusting and benefit from our energy-saving, long-lasting, attractive roof coating solutions that add years of life to your roof. Repeatedly making localized roof repairs or paying tens of thousands for total roof replacement are not your only two options. Metal roofs do have a few shortcomings, but we have the perfect solution. 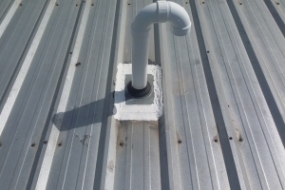 Excessive leaks can and will spring up with metal roofing systems. 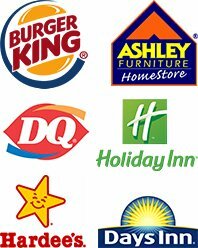 They could be started by poor roof installation, gaps or punctures. Blow offs are common problems with metal roofing systems, and they are most often caused by improper roof installation. 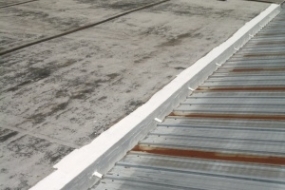 Ponding can and will occur on metal roofing systems where there is no slope. 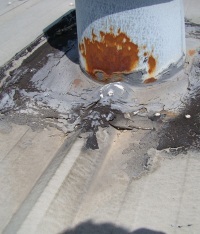 Unsightly rust can quickly break down the entire metal roofing structure. 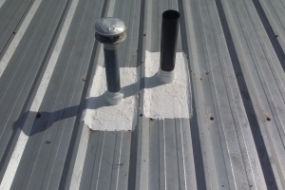 These may seem like problems that are difficult to overlook, but there is a viable option for existing commercial roofs that can prevent typical problems from happening. Conklin offers several great products that have been specifically designed and engineered to tackle these problems head on, while at the same time, extending the life of your current metal roof for decades. 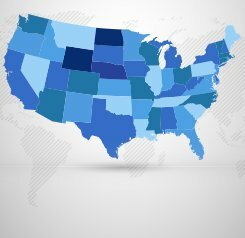 The roofing materials used by members not only have the track record to back up this claim, but many of them stand behind their service with up to an 18-year warranty. Conklin roofing products are the simple, affordable, energy-efficient solution to problematic commercial metal roofs. Notably, all of our roof contractors have been factory trained by the Conklin company. 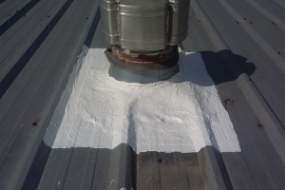 The Environmental Protection Agency considers the white metal roofing systems we install to be “cool roofs.” They have been given this label because they help reflect a good portion of the sun’s heat away from the building. This makes life really easy for air conditioners and refrigeration devices. To put it simply, reflective metal roof systems are more energy efficient, and that is just one of the main reasons architects and contractors are choosing to use them. 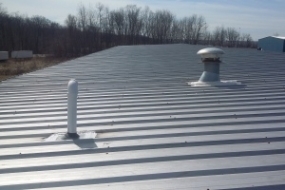 The clean appearance of a metal roofing system is also highly favorable. 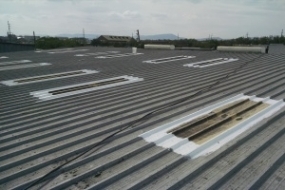 They are the perfect choice for industrial and commercial property owners that want to get the most out of their roofs.